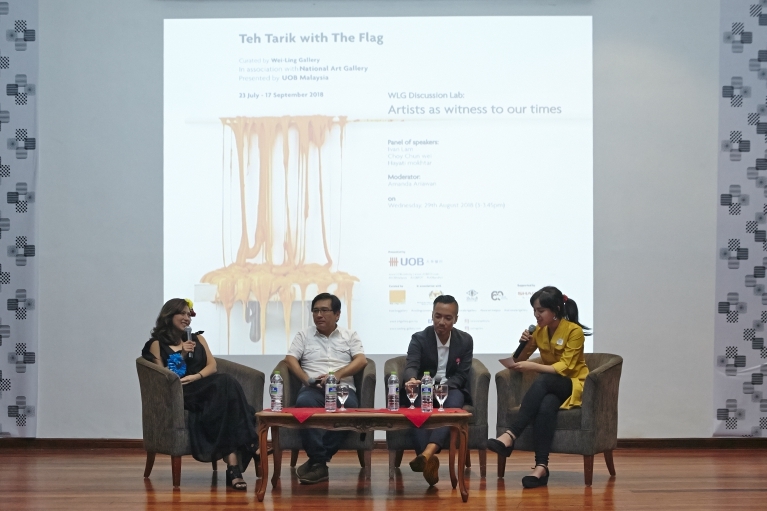 Jalur Gemilang, the quintessential symbol of Malaysia’s national identity and its complex narrative is explored in an exhibition titled ‘Teh Tarik with The Flag’. 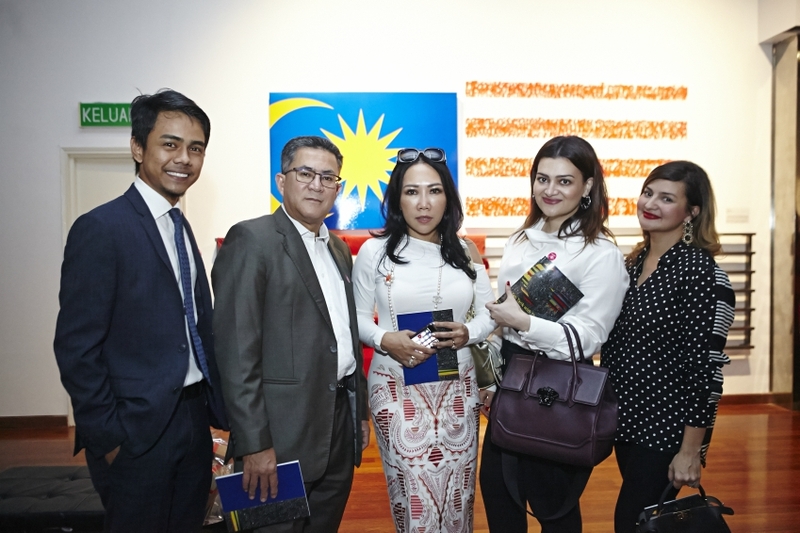 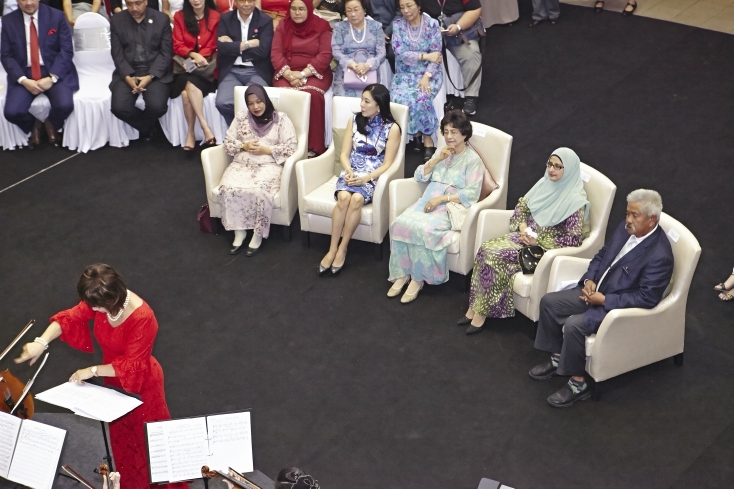 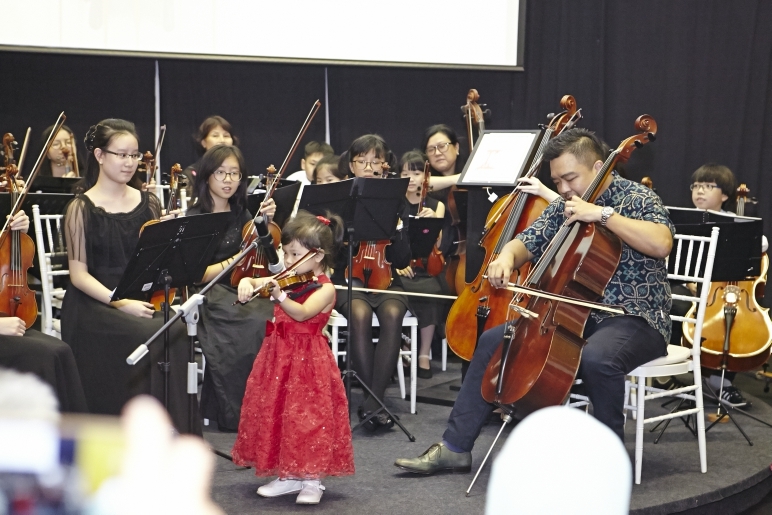 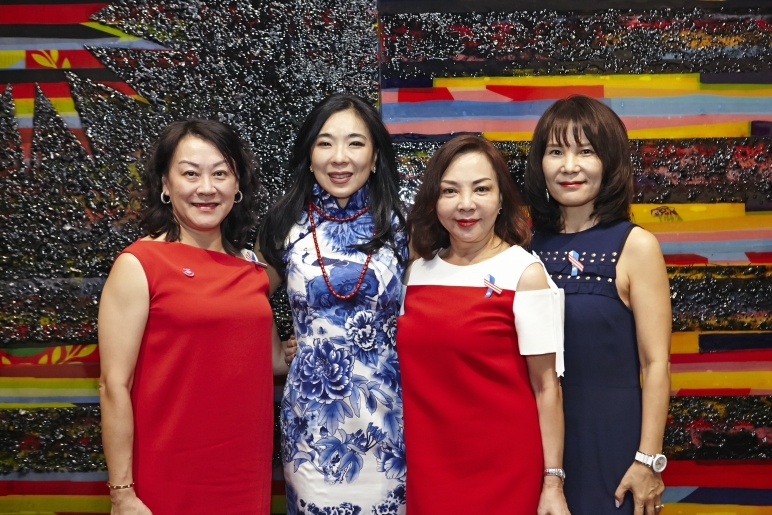 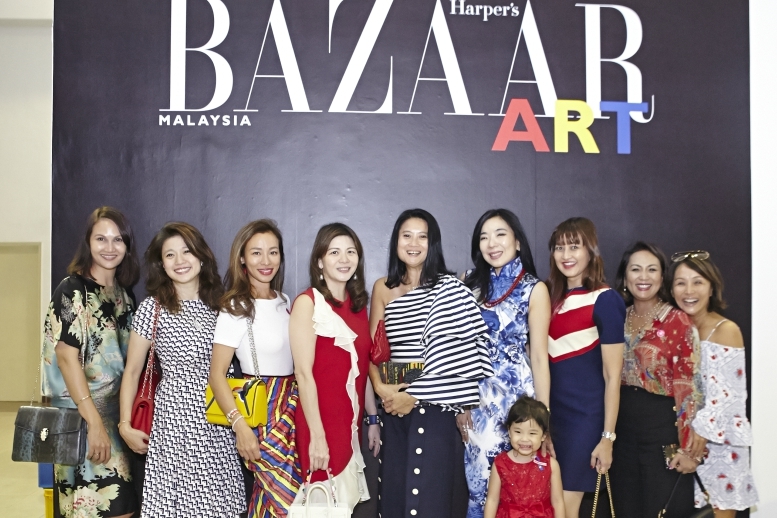 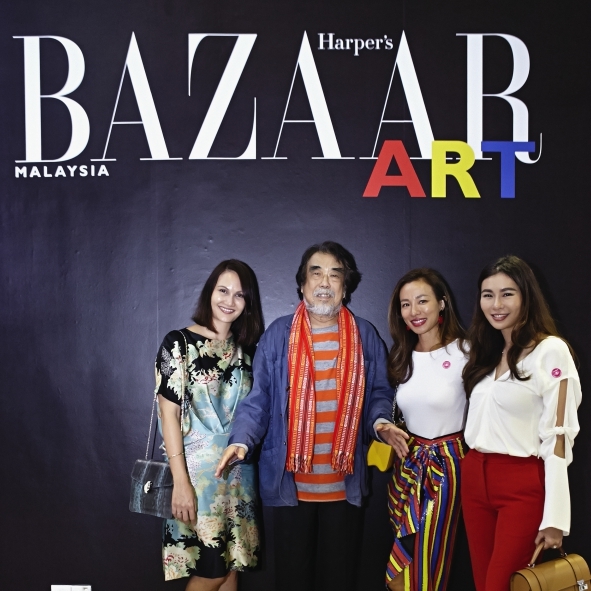 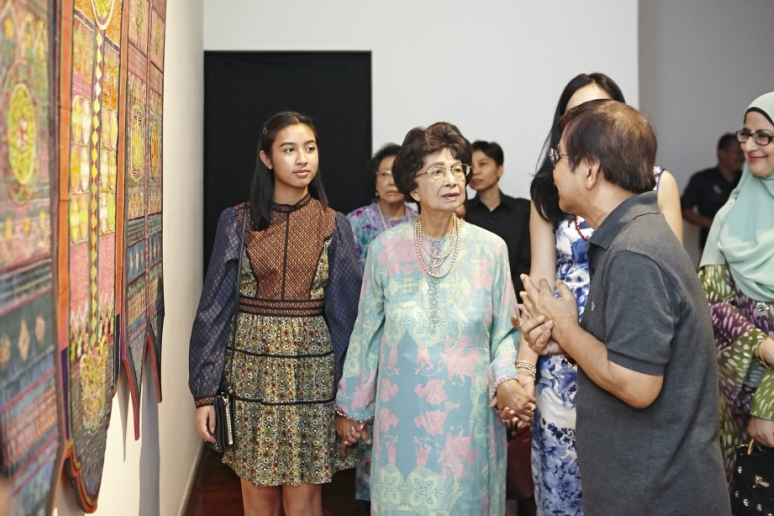 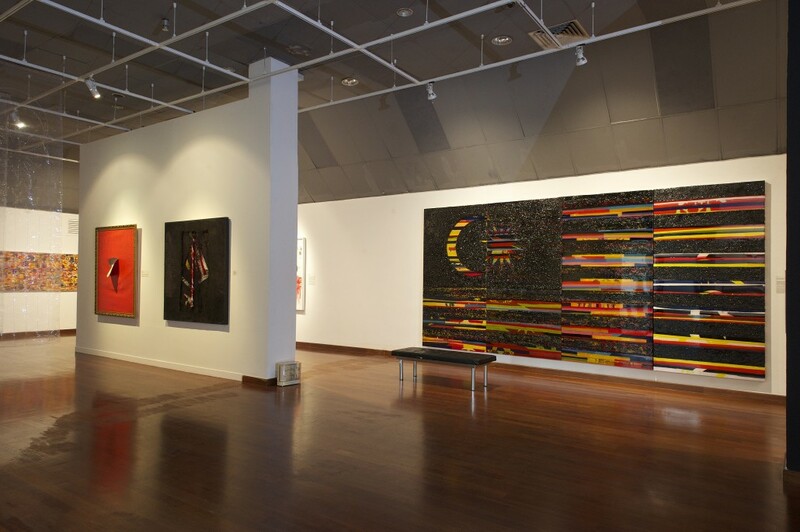 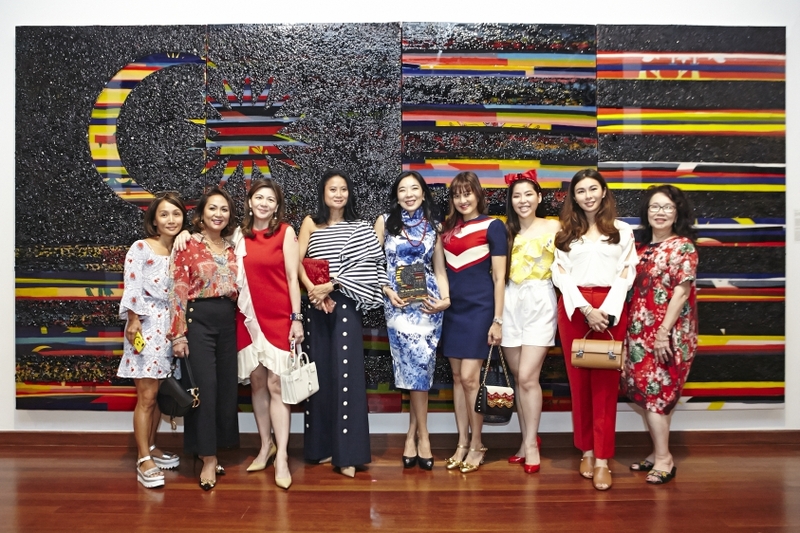 Featuring 14 prominent Malaysian artists and their individual poetic interpretation of the national flag, the exhibition goes beyond the flag-as-art visual character, and expresses the values of unity, patriotism, and citizenship. 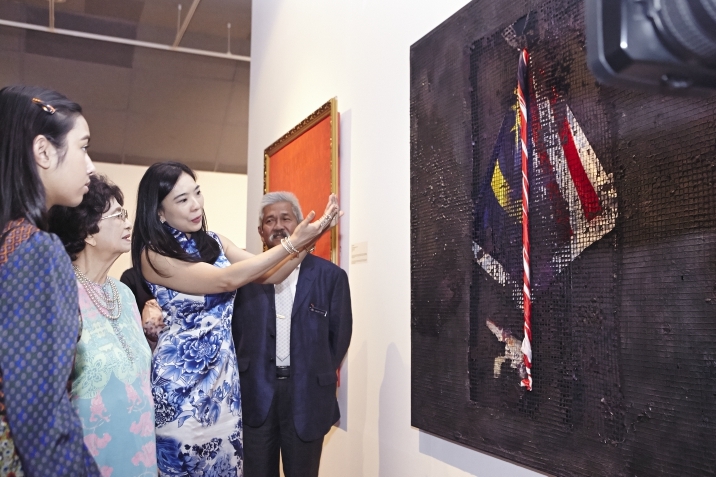 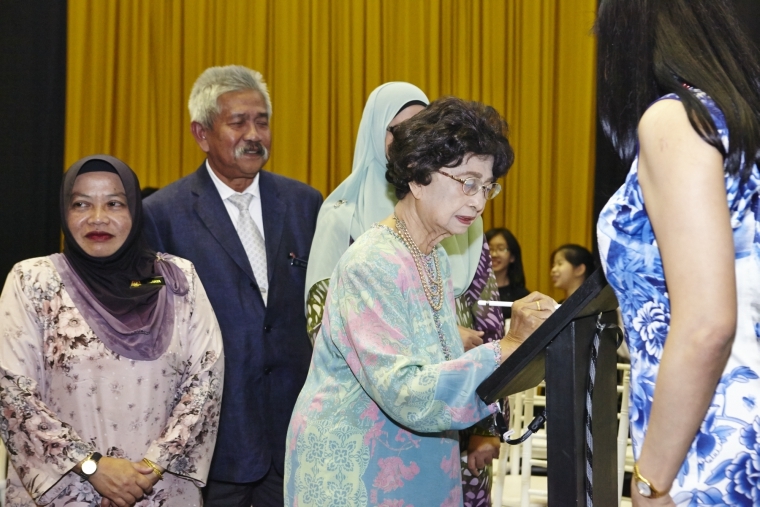 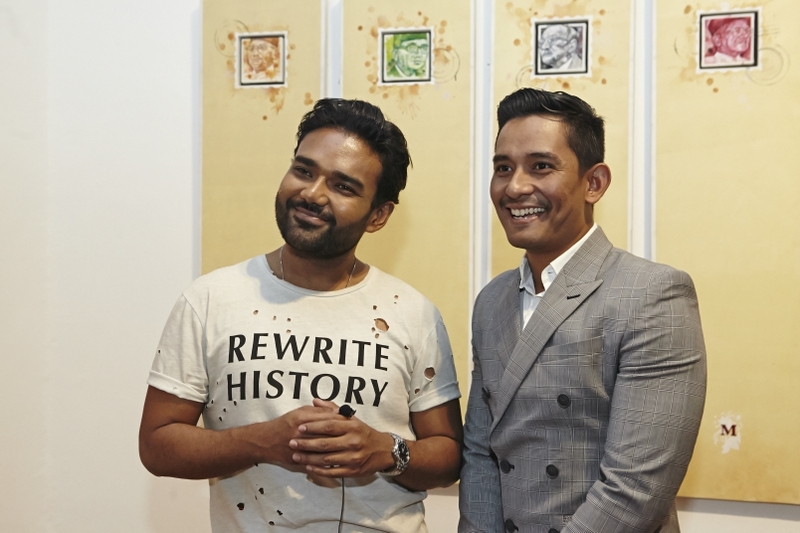 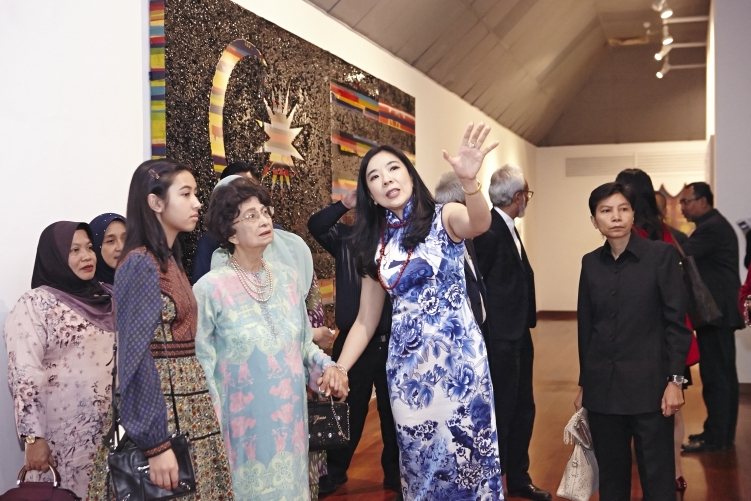 Interweaving the Jalur Gemilang symbol to appeal to the public the way stories shared over a hot cup of teh tarik do, the exhibition is sure to strike a chord with all Malaysians.